A list of Frank's articles published on popular presses. Architect and YouTuber Frank Zhang of Architectural Aesthetics walks us through the SketchBook tools he uses to create Early Process Architectural Renders. 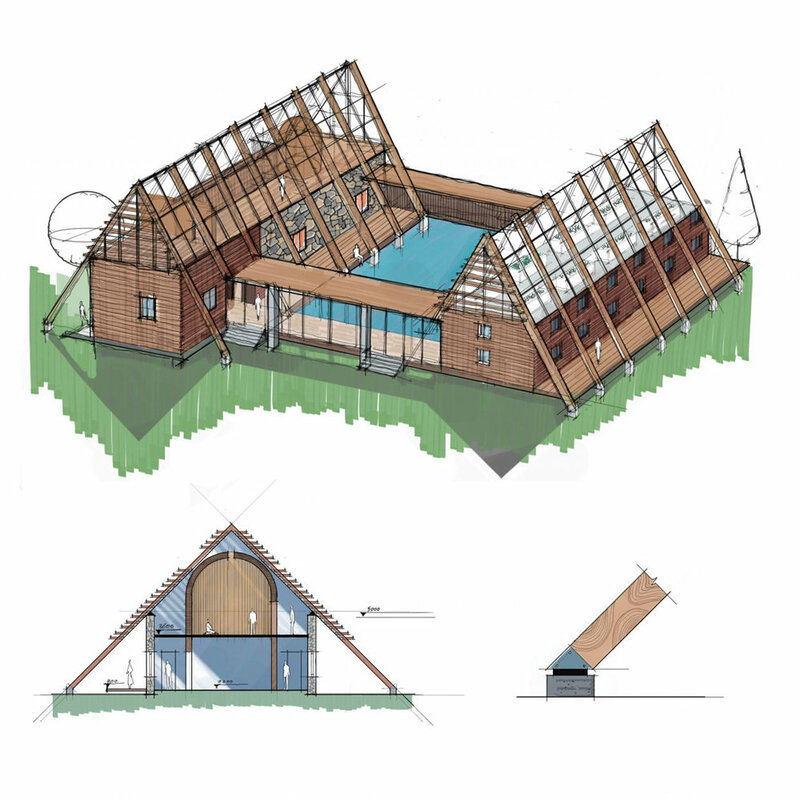 Frank’s video tutorials and speed drawing sessions are a great way to get your head around Architectural concepts and design practices. In fact the full Meditation Camp Proposal this project is a part of is also featured in a videoon Frank’s channel. Because of its significance, the Schroder House has been the subject of study for many architects, artists, and historians. 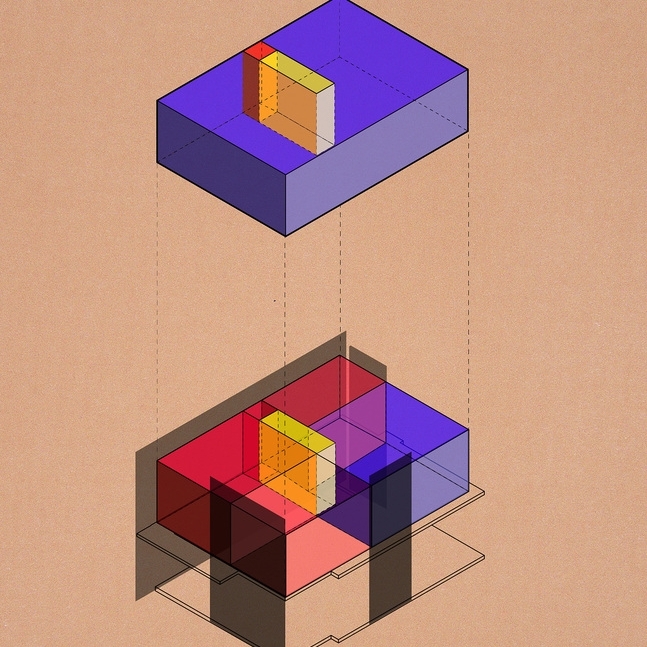 Inspired by its revolutionary design, aspiring architect and visual artist Yun Frank Zhang created a series of analytical diagrams and an accompanying video in order to understand the functionality, dimensions, and programmatic elements of the house. Below is a sample of Zhang’s exploration.